All Aboard for the Lupine Photography Workshop! The Mass Audubon lupine photography workshop still has some spaces available. 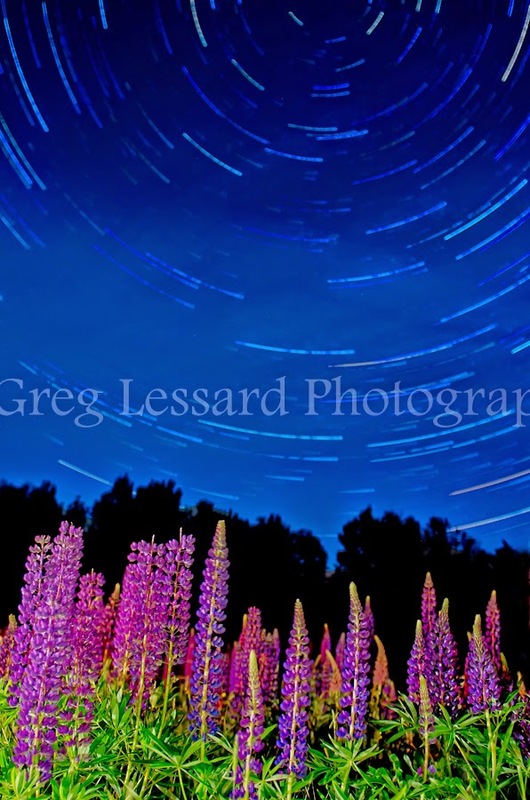 We will head to the Franconia, NH region for the annual Fields of Lupine Festival. 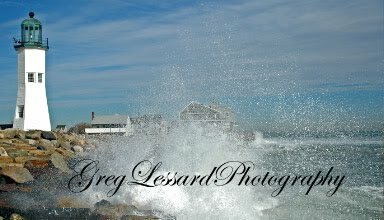 This is one of the most beautiful places in all of New England! Don't miss out!! We will visit on June 13 and 14, photographing all of the beauty of the lupines with the White Mountains as a backdrop. The trip is only $250 for Mass Audubon members and $300 for non-members. This price includes lodging, transportation from the North River Sanctuary in Marshfield and photography instruction. This deal can't be beat! In addition to photographing beautiful lupine and quaint scenery during the day, we will make a few images at night. Light painting and star photography are two of my favorite techniques and we will practice both on this trip. I am very excited to share one of my favorite locations and events with you! Please sign up today by calling the Mass Audubon North River Sanctuary at 781 837 9400. Get Your Seat Before They're Gone! 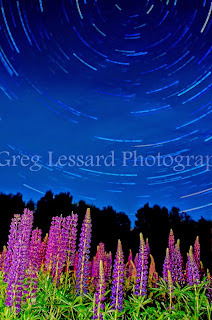 There are a few spots left on my upcoming photo tour to experience the lupine festival in Franconia, NH on June 13 and 14, 2015! 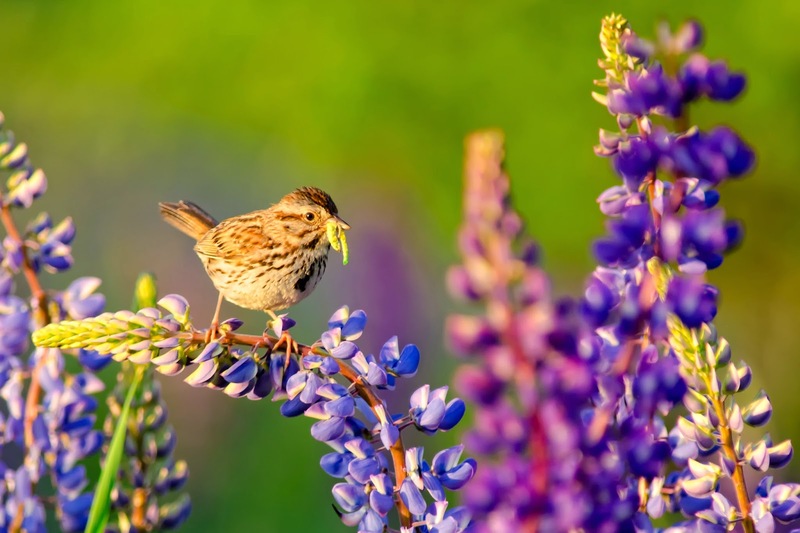 We will have a great time visiting many beautiful scenes adorned with lupine. This song sparrow knows where to dine with a view. I hope you'll join me for a great weekend! Among other subjects, we will learn to evaluate a scene, how to scout a location and how to work a location from macro to grand landscape. We will experiment with abstracts and dabble with night photography too! This is one of my favorite events in New England. Don't miss out!